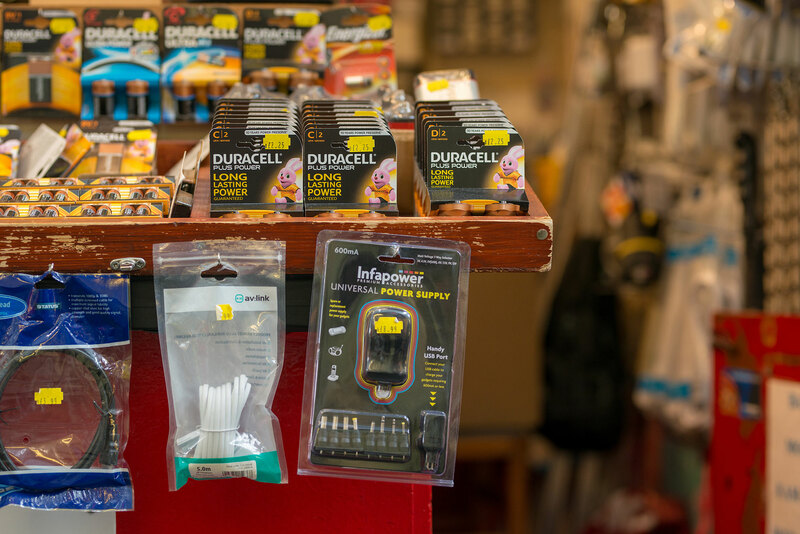 Batteries in all shapes, sizes and makes for all manner of products and gadgets, the Battery Man is your one stop shop. Batteries sold for watches, clocks, torches, radios and toys to name but a few. Also stocks watch straps.